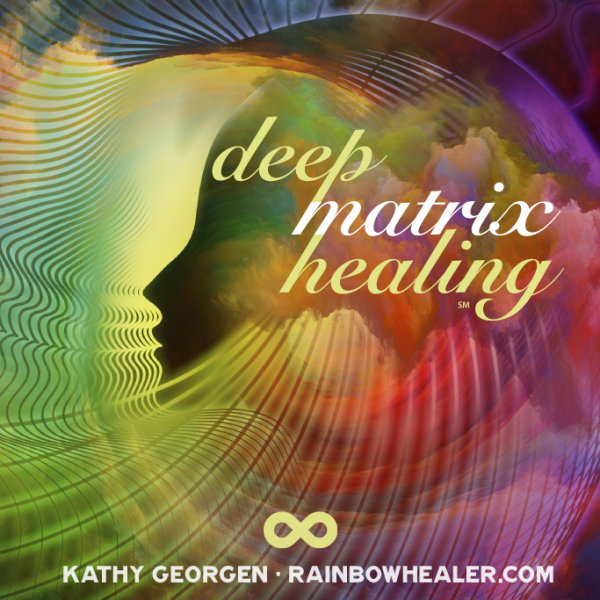 For the Chicago area I offer Deep Matrix Healing℠, Kahuna ARCH® Hawaiian spiritual healing and Ho’oponopono treatments. 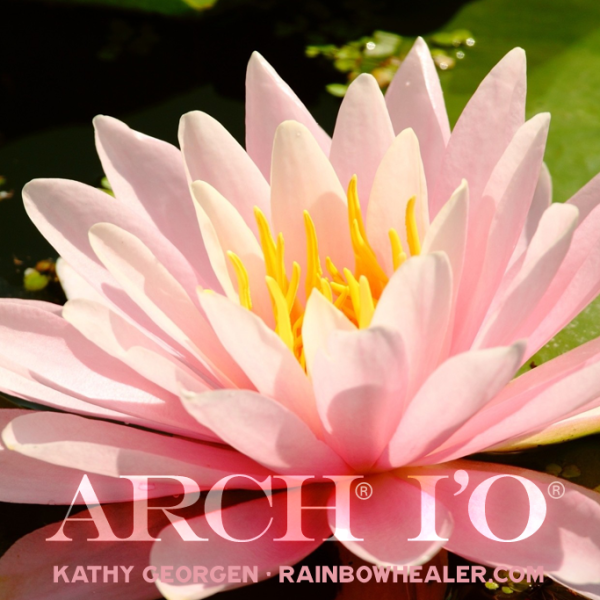 A hands-on or distance healing will open your body and Soul to Divine love and restore your connection to healing Source energy. 15% OFF through June 30 for email subscribers, limit one per customer, please.